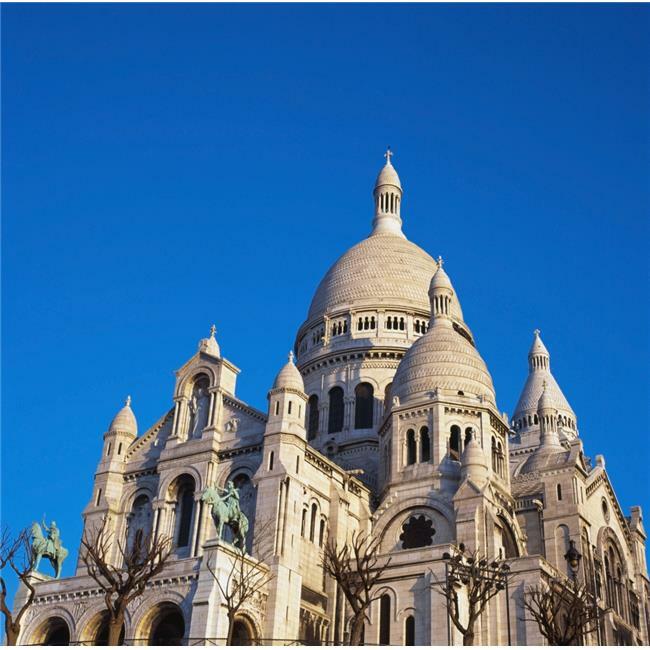 Basilique Du Sacre Coeur Montmartre. PosterPrint is a licensed reproduction that was printed on Premium Heavy Stock Paper which captures all of the vivid colors and details of the original.Try poster wall putty to hang directly on the wall or frame it for a more formal look. Either way this poster is a great addition to any room.